Surely you've seen the alternative milk market explode, with the category taking over your local grocery aisle. It's gone beyond mere soy or almond milk though. 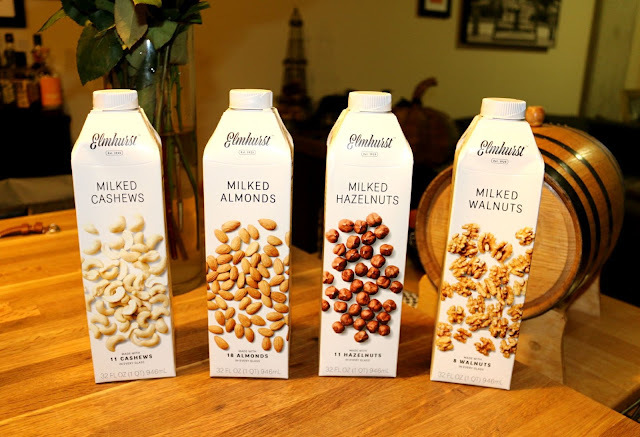 Elmhurst Milked is a clean label plant-based beverage company that's offering up a variety of milked nut products, including cashews, hazelnuts, and walnuts, and yes, of course, almonds. Using a patented cold milling process, these non-dary milks combined the full nutrition of whole nuts with a creamy texture that's full of flavor. 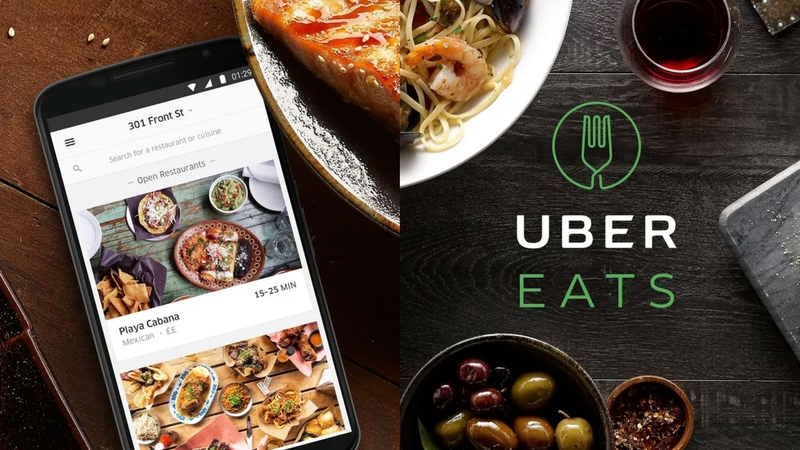 Better yet, their unique process allows for safe consumption over longer periods of time, with their products boasting a longer shelf life with no need to refrigerate before opening! The milked hazelnuts were perfect for morning coffee, with a nice undertone of depth and sweetness. For those that are carb conscious - the milked walnuts are only 5 carbs a serving! I found it to be the perfect replacement for soaking up some breadcrumbs before mixing with my B+V+P blend for a weekend meatloaf. If you're interested in stopping by to try their offerings, they're heading through Eastern PA for tasting events throughout the week. FTC Disclaimer: I received Elmhurst Milked's products to sample. Regardless, my opinions are mine alone and, therefore, unbiased.